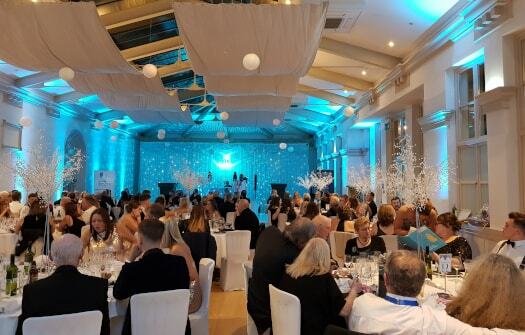 Putting on the glitz and glamour Sanctuary enjoyed a special night at the Shooting Star Chase Sparkle Ball. 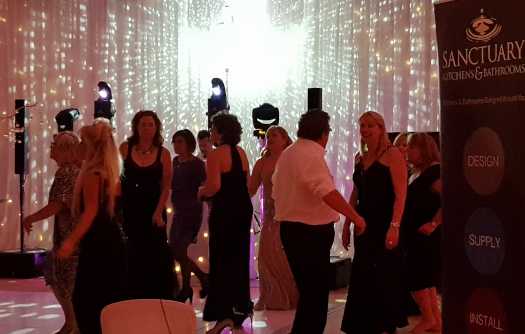 Organised by the Shepperton Friends Group this biannual ball was held at Shepperton Studios to raise funds and awareness for this amazing charity. 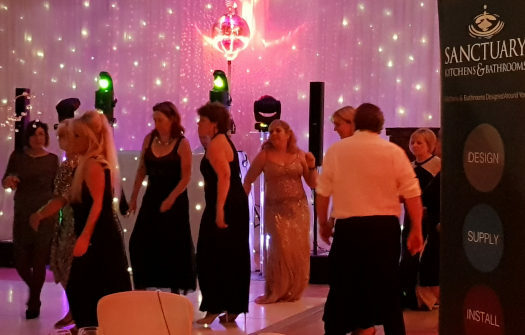 The ball raised a fantastic £8,500 on the night through ticket sales, live auction and raffle, we were pleased to be involved and sponsor the disco for such a special cause. 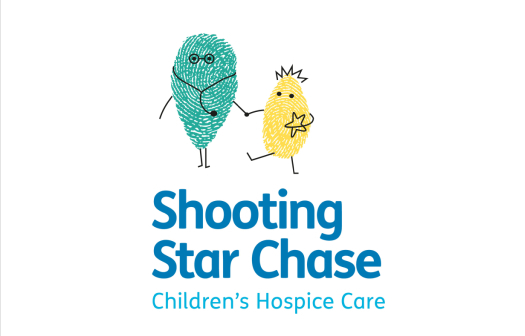 The Shooting Star Chase children’s hospice care needs £10 million a year to maintain its current care levels. This includes offering support and care to families 365 days a year, providing short breaks at the two hospices, therapies and bespoke support for the whole family. The Shepperton Friends Group need help because the care they provide is invaluable to families and continued local support will set them off to achieve their next fundraising milestone of £600,000. To keep up the valuable work Shooting Star Chase rely on the generosity of others to keep this wonderful service running. Find out more see shootingstarchase.org.uk.